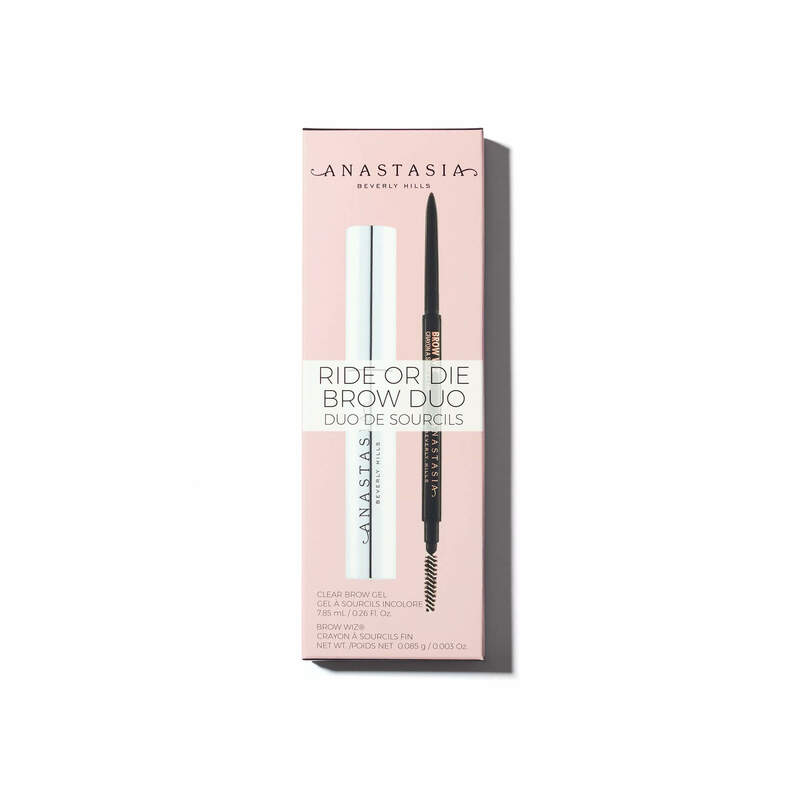 Lennon Lancaster has rated on date 03/26/19 as RIDE OR DIEThis brow pencil is my ride or die! 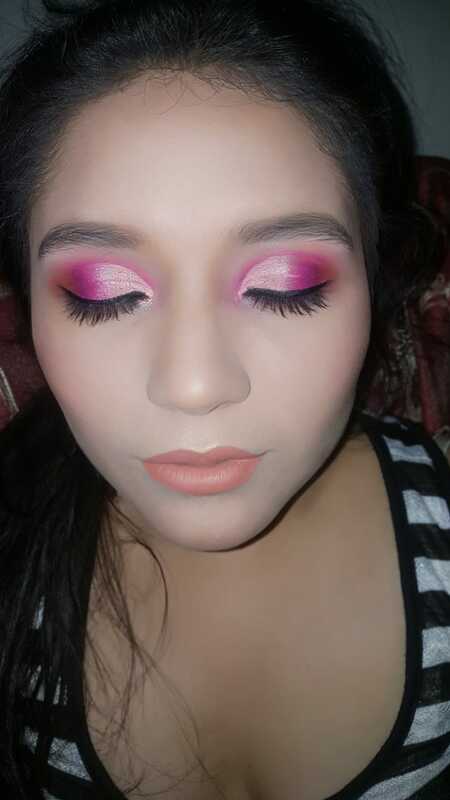 I’ve tried a couple different browser make up’s, other pencils, Joey L’s, and powders. But I always find myself going back to this pencil in the shade tope. It perfectly matches my blonde complexion and the brow gel it is just the cherry on top. I will definitely be re-purchasing again and again with 5star. Marfry Chavez has rated on date 03/10/19 as Súper buenoEs un buen producto,lápiz de punta muy fina, me encanta que sea de dúo y a buen precio with 5star. Leslie Ramos has rated on date 02/20/19 as Love it! !No disappointment. Love it!!! with 5star. I was really excited to try this set since I consistently purchase the brow pencil and I was beyond pleased. For the same amount of money I got the brow gel which is the biggest selling point in my mind. It works wonders! \nI am really into the pencil instead of this thin lead but for the qty of product in this purchase I’ll get over it. Will definitely buy more when I run out! Simi Adelman has rated on date 02/06/19 as Best Bang for your BuckI was really excited to try this set since I consistently purchase the brow pencil and I was beyond pleased. For the same amount of money I got the brow gel which is the biggest selling point in my mind. It works wonders! \nI am really into the pencil instead of this thin lead but for the qty of product in this purchase I’ll get over it. Will definitely buy more when I run out! with 5star. I was really excited to try this set since I consistently purchase the brow pencil and I was beyond pleased. For the same amount of money I got the brow gel which is the biggest selling point in my mind. It works wonders! nI am really into the pencil instead of this thin lead but for the qty of product in this purchase I’ll get over it. Will definitely buy more when I run out! This is great deal for 2 full sized products! 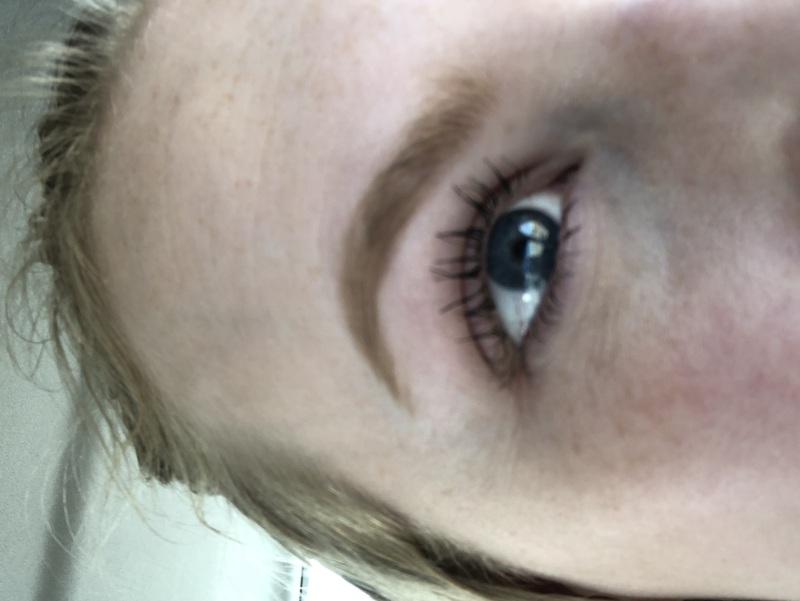 The brow wiz is amazing and stays on all day! 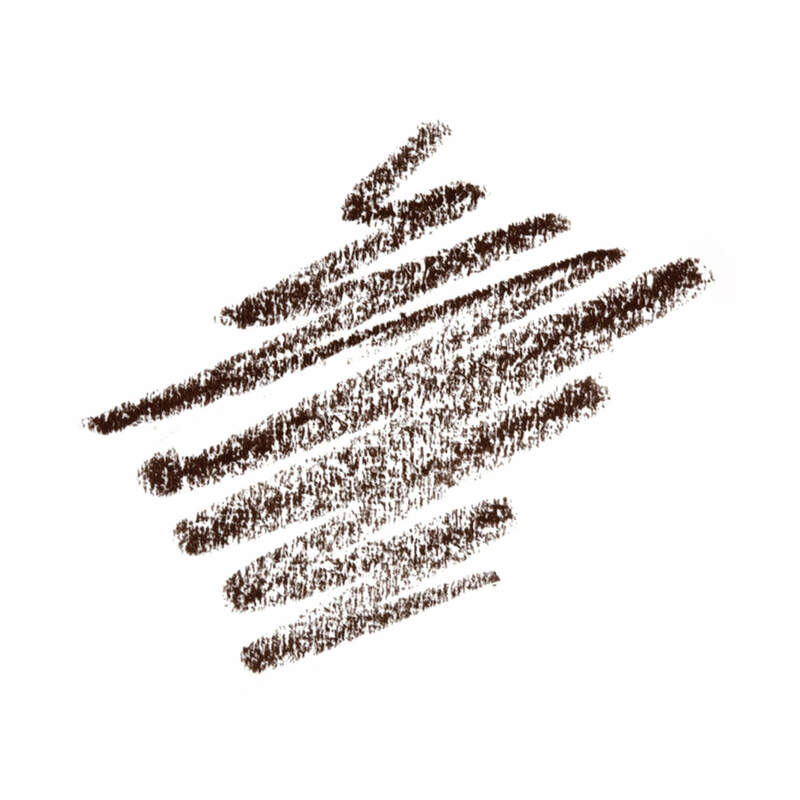 This is the original brow gel that started the whole craze! 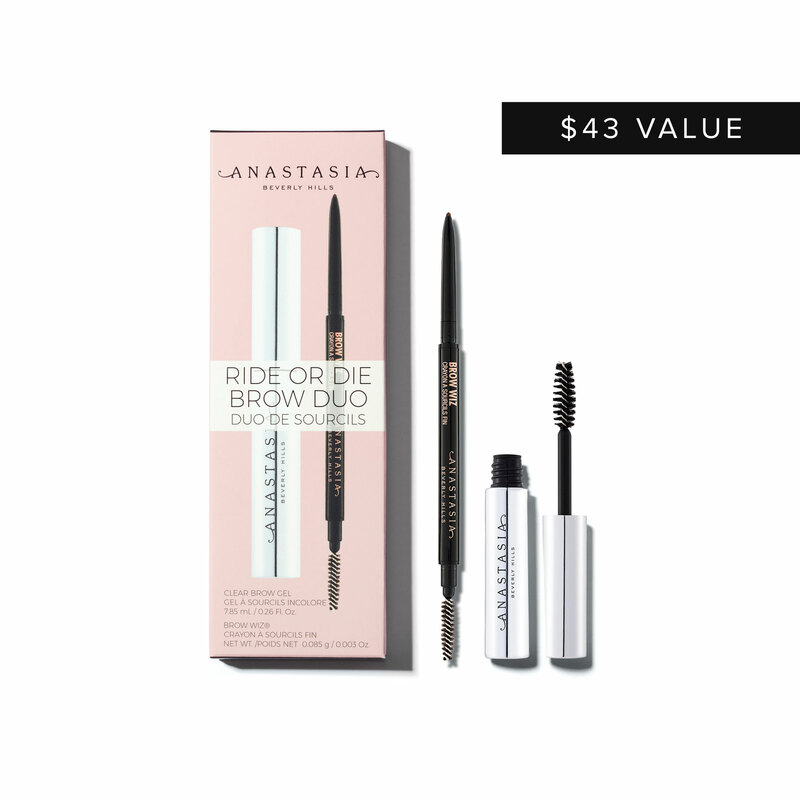 It doesn’t get any better then these two products for your brows! Sandra Dee has rated on date 12/25/18 as Love this!This is great deal for 2 full sized products! 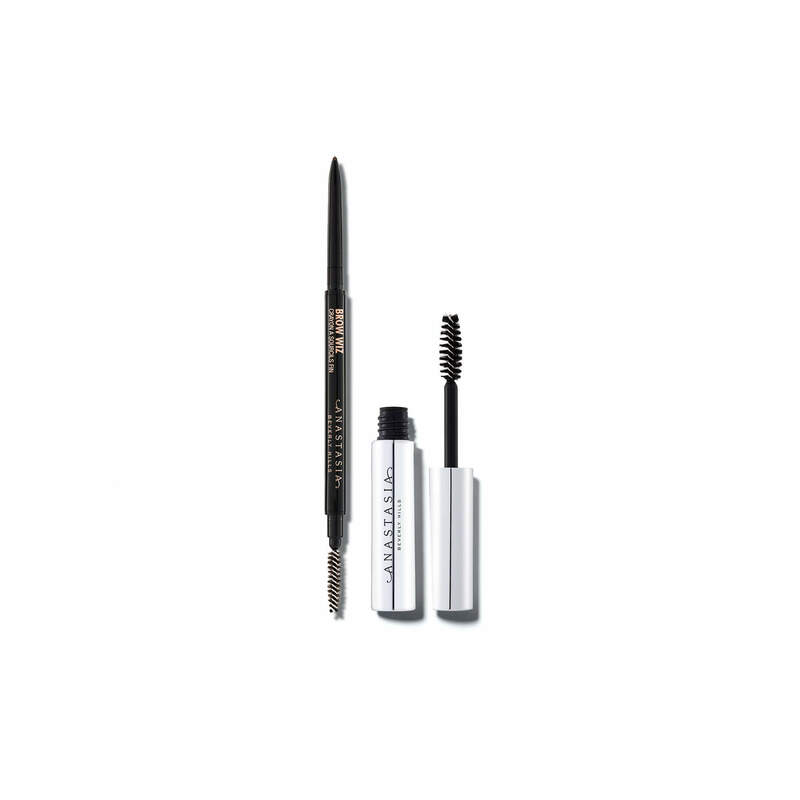 The brow wiz is amazing and stays on all day! This is the original brow gel that started the whole craze! It doesn’t get any better then these two products for your brows! with 5star.